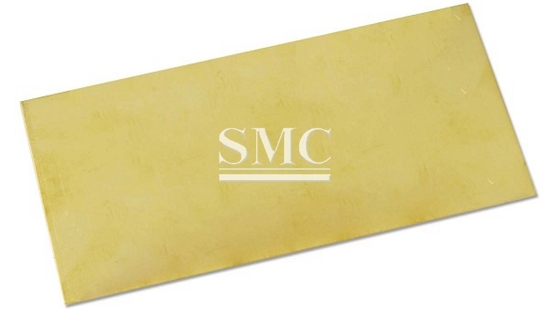 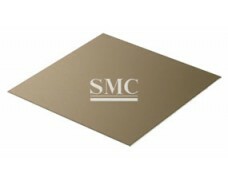 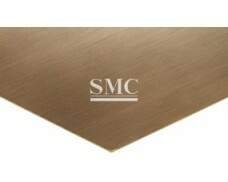 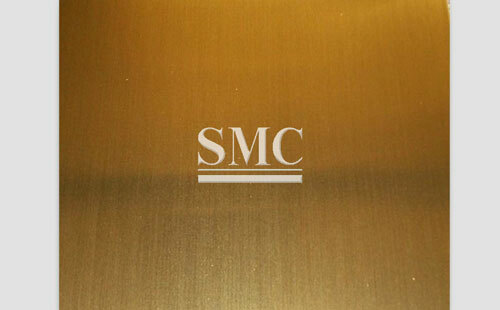 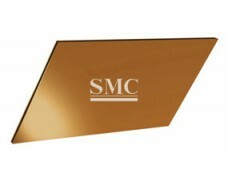 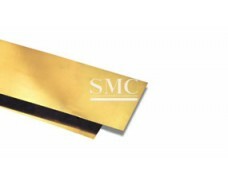 Shanghai Metal Corporation is a leading brass sheet supplier and manufacturer. 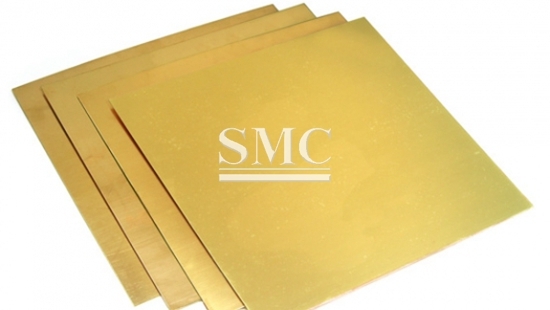 Brass plate is a widely used lead brass with good mechanical properties and good mechanical behavior. 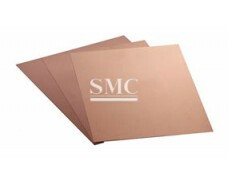 It can withstand hot and cold pressure processing. 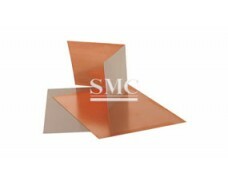 It is used in various structural parts such as gaskets and linings for cutting and stamping. 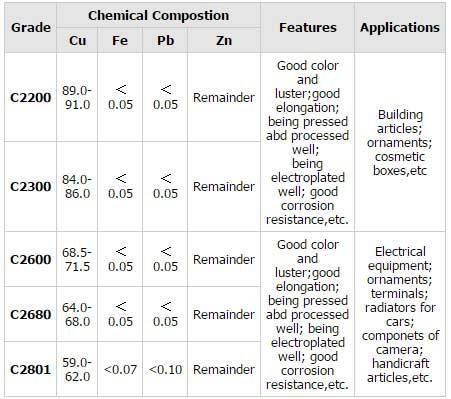 Set and so on. 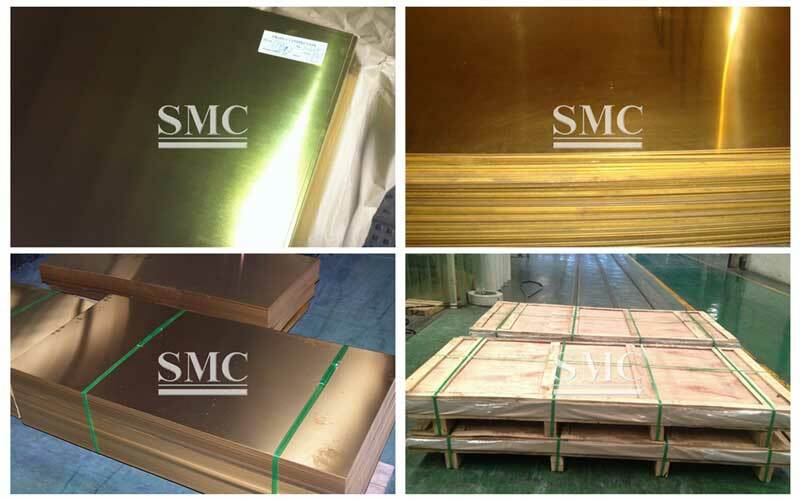 The tin brass plate has high corrosion resistance, good mechanical properties, good pressure workability in cold and hot state, and can be used for corrosion resistant parts on ships and parts and conduits for contact with steam, oil and other media. 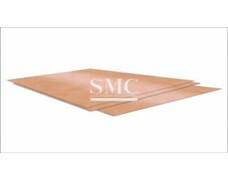 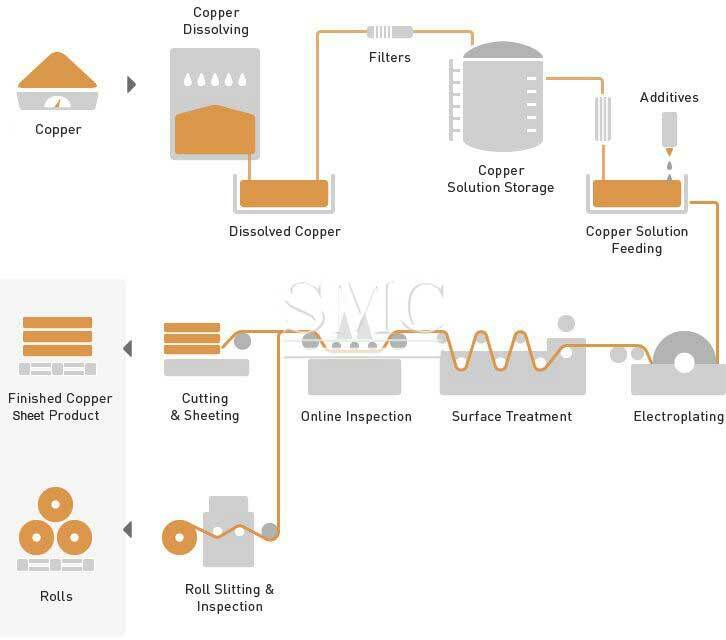 If you want to know more about our copper products or brass sheet price please feel free to contact us, we will reply you within 24 hours.